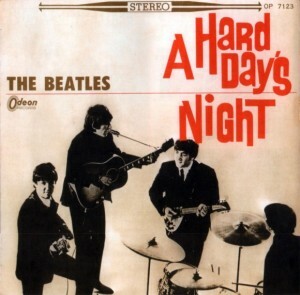 A Hard Day’s Night is the third album by The Beatles; it was released on July 10, 1964. 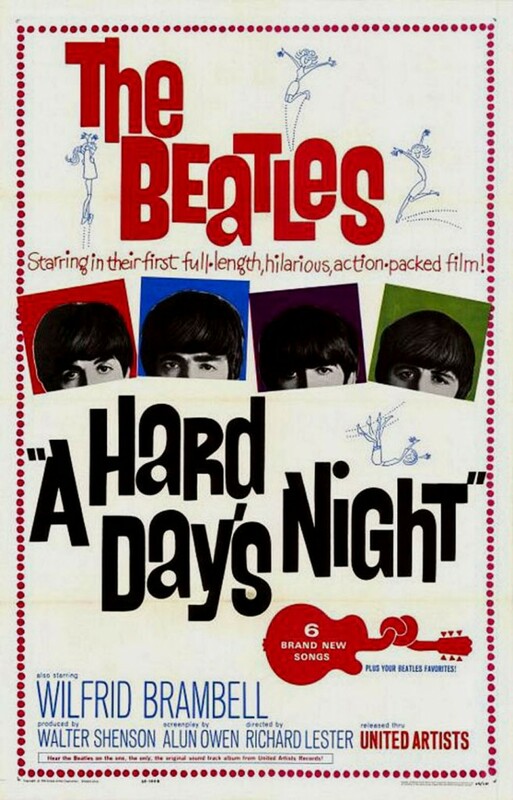 The album is a soundtrack to the A Hard Day’s Night film, starring the Beatles. The American version of the album was released two weeks earlier, on 26 June 1964 by United Artists Records, with a different track listing. This is the first Beatles album to be recorded entirely on four-track tape, allowing for good stereo mixes. 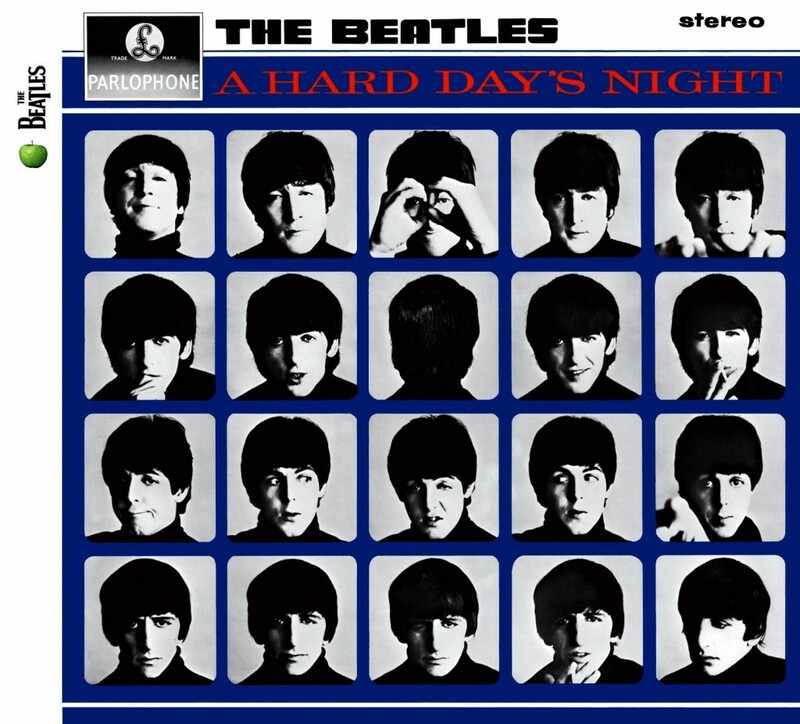 In 2000, Q placed A Hard Day’s Night at number 5 in its list of the 100 Greatest British Albums Ever. In 2003, the album was ranked number 388 on Rolling Stone magazine’s list of the 500 Greatest Albums of All Time. The soundtrack songs were recorded in late February, and the non-soundtrack songs were recorded in June. The title song itself was recorded on April 16. 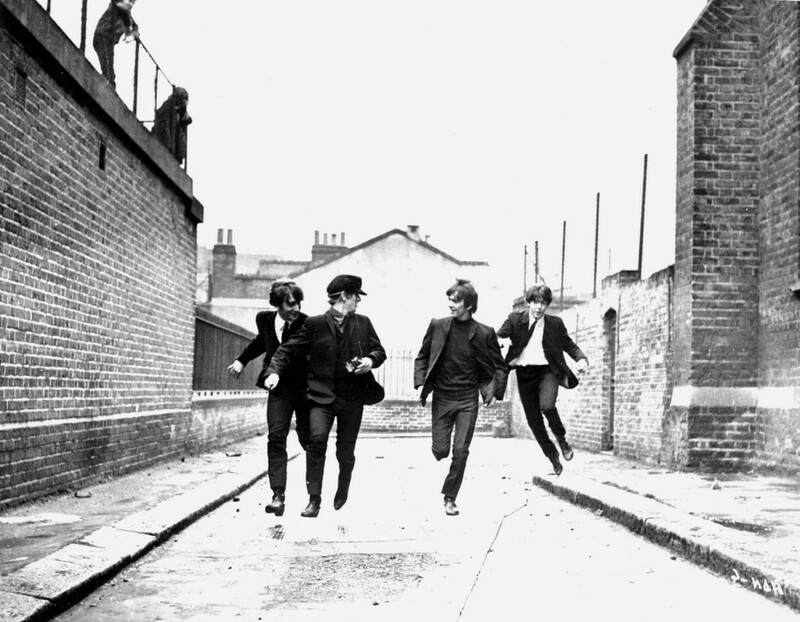 “…but A Hard Day’s Night is perhaps the band’s most straightforward album: You notice the catchiness first, and you can wonder how they got it later. I saw the movie before I bought the album, and the pictures roll before my eyes as I listen to the album. The film is a masterpiece and so is the album. It was my first Beatles album, and even if it has lost it’s top spot on my Beatles list, I love it dearly. It always makes me happy when i put it on. John Lennon was the main contributor to the album. He wrote A Hard Day’s Night, I Should Have Known Better, Tell Me Why, Any Time At All, I’ll Cry Instead, When I Get Home and You Can’t Do That. He also wrote the majority of If I Fell and I’ll Be Back, and wrote I’m Happy Just To Dance With You with McCartney. That doesn’t mean that Paul McCartney was left off the record. He wrote the ballads Things We Said Today plus And I Love Her , and lets not forget the lovely single Can’t Buy Me Love. As always the lines blur on some of the songs, but there are a lot of indications that this was the way the songs were composed, or rather, who wrote the songs. A Hard Day’s Night is classic album that is a true testament to their collaborative writing powers, and, man, they had become a tight band!